If you were at an automatic teller machine (ATM), you would not want someone sitting around watching you enter your PIN number or account details. The same should also apply to your social networking accounts, online bank accounts, email accounts, and so forth. In addition, you would not want criminal to monitor your every movement to see what store you went to, when you went, when you head home, and so forth. So why would you want them to see your moves online? With security breaches occuring all over the internet, your security must become a top priority. Recently, Intel purchased McAfee for $7.68 billion. This doubled the value and assets of McAfee instantly. Of course, when Intel values a security company at double its previous worth, security must be very serious. How do I secure my internet connection? Using the highest grade encryptions available, Private Internet Access will secure your connection for you. 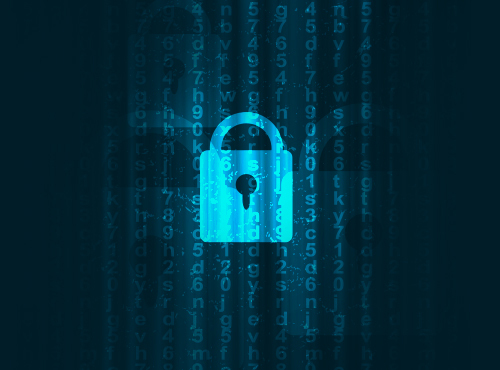 Utilizing encryption algorithms built by experts in cryptography, it is extremely difficult, and possibly impossible, to break our encryption technologies. In addition, we provide server grade firewalls and IP cloaking with every account. The bottom line: you will have hardened security so you may enjoy the internet.